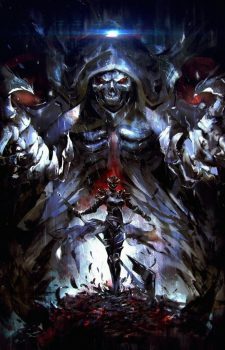 After the first few episodes, it was clear that Overlord is like no other isekai anime out there! The biggest difference is in how Momonga interacts with the world around him–namely, in the way he plays out his role as a sort of villain in his new world. 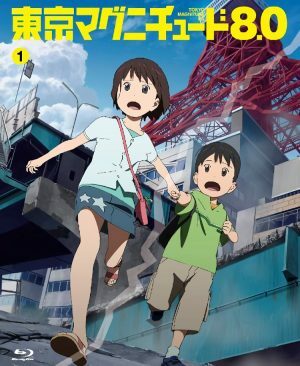 For anyone who loves the unique spin that Overlord brings to the overdone isekai genre, we have a few other suggestions from this season you might also enjoy! Liked Overlord? 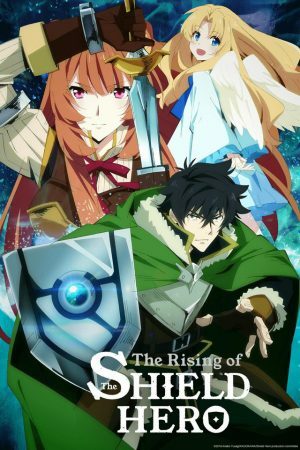 Watch Tate no Yuusha no Nariagari (The Rising of the Shield Hero)! 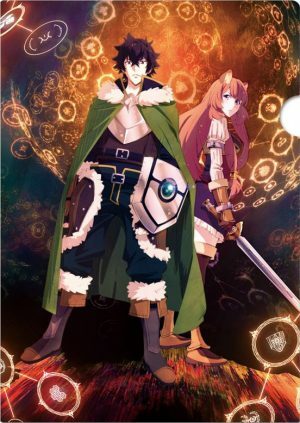 Much like in Overlord, our Shield Hero is hated by the world that he is thrust into, though his powers and true nature help him to gain the trust of a few along the way, Both Momonga and Naofumi paint themselves as the villains in their world on purpose, using the talents they possess to their advantage. 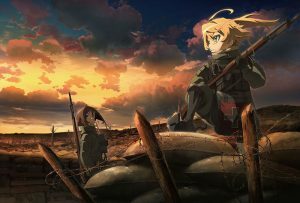 In both Overlord and Tate no Yuusha no Nariagari, the new setting that our protagonists are pushed into is not an easy one to acclimate to! 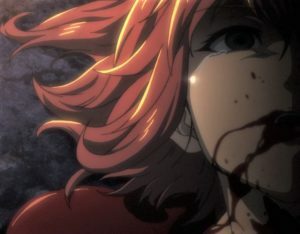 In Overlord, Momonga devolves from his original human form into a demonic ruler in the game he once played, though the transformation is not easy. 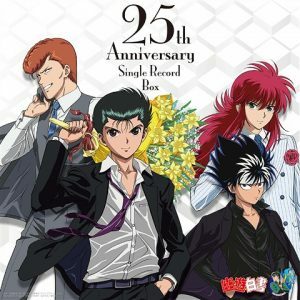 For Naofumi, being transported to his new world actually makes him more of an outcast, forced to deal with a new host of problems entirely on his own. 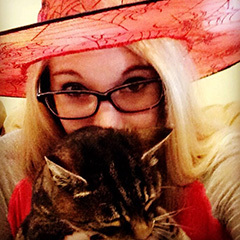 Liked Overlord? 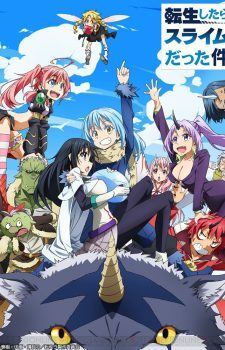 Watch Tensei shitara Slime Datta Ken (That Time I Got Reincarnated as a Slime)! When our aspiring hero is reborn into a brand new world, he is reborn as Rimuru Tempest, an all-powerful slime. He quickly discovers that this new realm is full of monsters like him, but these monsters are much more complex than he could have expected. Rimuru finds himself in charge of their growing community, striving to keep the peace despite the danger that seems to follow him everywhere! 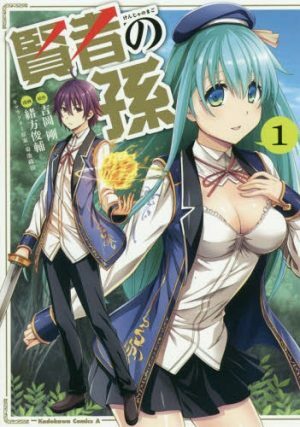 Tensei shitara Slime Datta Ken and Overlord both feature overpowered main characters who win their battles through rather unexpected and clever means. Momonga begins to gain an eclectic following along the way, and Rimuru also manages to gather a group of all different types of monsters to help him in his goals. 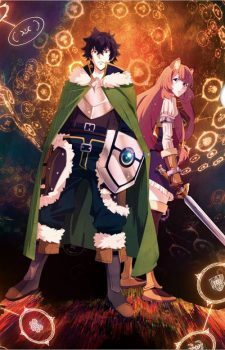 Both Overlord and Tensei shitara Slime Datta Ken allow their main characters to build up their own kingdoms within the new world they are a part of. 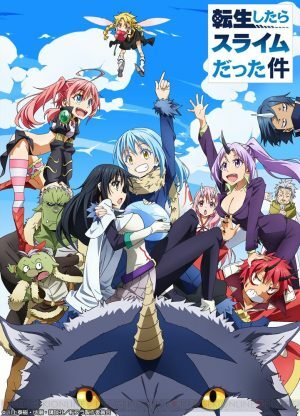 In Tensei shitara Slime Datta Ken, Rimuru brings together monsters from all walks of life and even manages to create a few alliances with human kingdoms as well. While Rimuru is able to build up his nation without too much violence, Momonga is much more aggressive with his approach to expanding his nation, though he does keep followers to help him along the way as well. 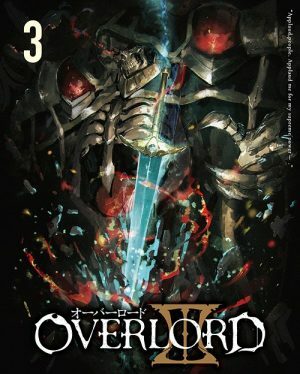 Overlord had a unique approach to isekai that made us love its main character as well as the actions he took, despite being a villain in his new world. 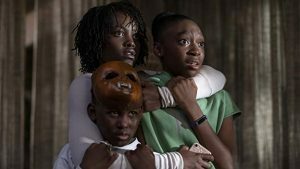 Our suggestions can also offer that different take on the genre, as their protagonists also interact with their world differently than the typical tropes. 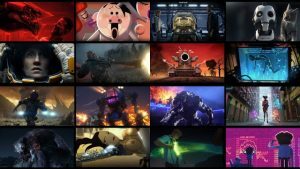 Are there any other newer shows that are also similar to Overlord? Let us know your thoughts in the comments below!